Article: Nickelodeon Is Bringing Back Its Iconic Game Show “Double Dare” In An Amazing Way – Get The Deets Here! 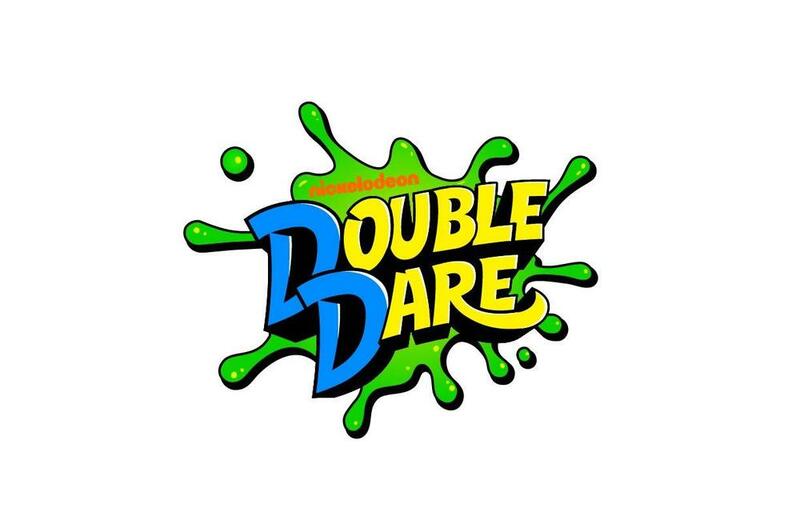 We double dare you to name a game show that has as much excitement and as much adrenaline-filled moments as the iconic Nickelodeon show, Double Dare. Yup, we couldn’t think of one either. Double Dare is a Nickelodeon masterpiece and one of the most legendary kids’ game shows that has ever been broadcasted. Filled with so many hilarious moments and tons of tough trivia questions, there was never a dull moment in Double Dare and this exceptional show allowed friends and family members to create so many excellent memories with one another. Well, now we all get to look forward to brand new episodes of Double Dare as Nickelodeon is bringing back this stupendous show in an amazing way. Premiering this summer, Double Dare will have tons of new challenges and some memorable, #throwback ones including the human hamster wheel. There will be 40 new episodes that will feature trivia, stunts and yes… even some nose picking plus some appearances from stars from the past and present. Check out the official trailer for Double Dare below and be sure to tune in to a fun-filled summer with the premiere of Double Dare on Nickelodeon! Comment below and tell me, are you excited for this remarkable show to make its way back onto the network? Previous Article: “Cobra Kai” Star Xolo Mariduena Had A Brilliant Time At His Planet Hollywood, NYC Appearance – See Pictures Here! Next VIPAccessEXCLUSIVE: Jake Allyn Interview With Alexisjoyvipaccess At The 2018 Lollipop Theater Network’s Superhero Walk!